• Up to a Maximum of 0.5% commission paid on each successful & completed deal. 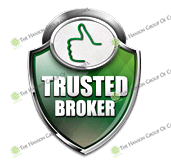 To Download Broker Application Please Click Here! • Up to a Maximum of 1% commission paid on each successful & completed deal. 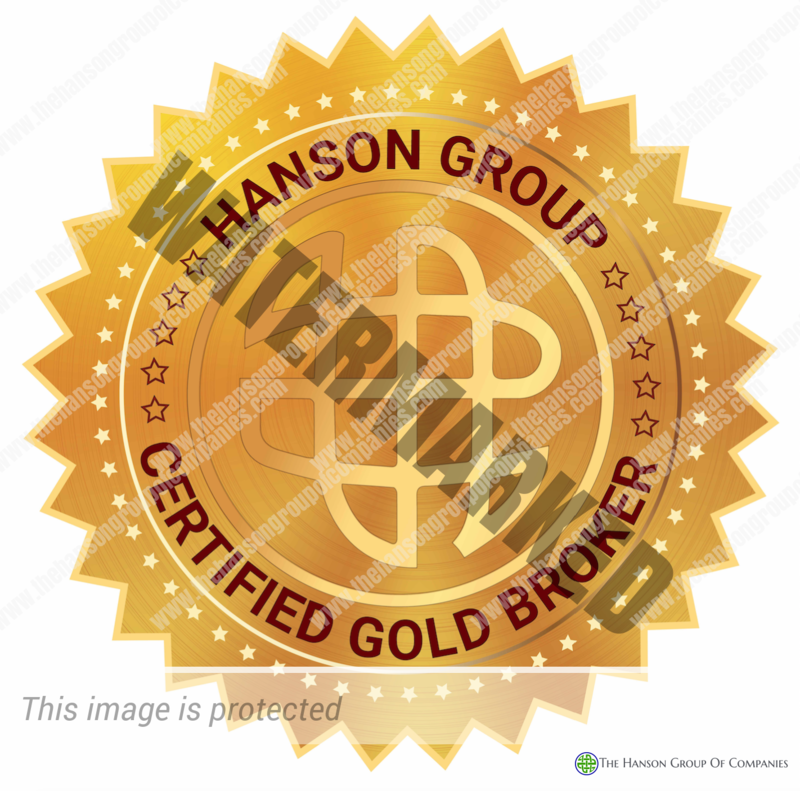 • Use the term ‘Certified Gold Consultant’ – The Hanson Group recognizing your status and authority as an approved Consultant on your web site and emails. • Up to a Maximum of 1.5% commission paid on each successful & completed deal. 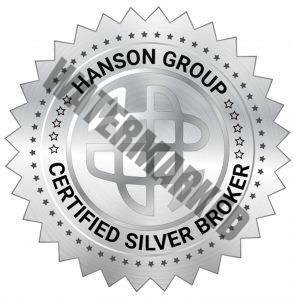 • Use the term ‘Certified Platinum Consultant’ – The Hanson Group recognizing your status and authority as an approved Consultant on your web site and emails. 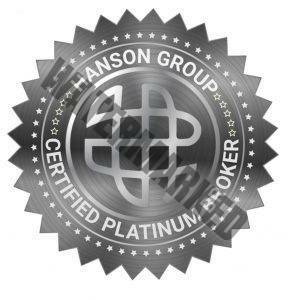 • Exclusively Platinum Certified Broker Listing on the TheHansonGroupOfCompanies.com website. The Hanson Group is pleased to announce the Country Delegations Certified Brokers Licenses that will give the Brokers who purchase a Country Delegation License a Guaranteed 1% Commission on ALL deals that originates in a Country that is owned by the Country Delegation Licensee. The Country Broker Delegation Licensee will be paid 1% Commission regardless of what the source of the deal is, which broker is involved or even if the client came directly to thehansongroupofcompanies.com website. To Buy Country Broker License Click Here Now!